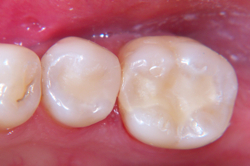 Composite fillings are usually placed in one appointment. While the tooth is numb, your dentist will remove decay as necessary. If the decay was near the nerve of the tooth, a special medication will be applied for added protection. 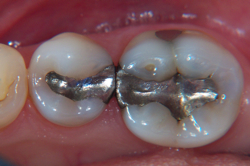 The composite filling will then be precisely placed, shaped, and polished, restoring your tooth to its original shape and function.